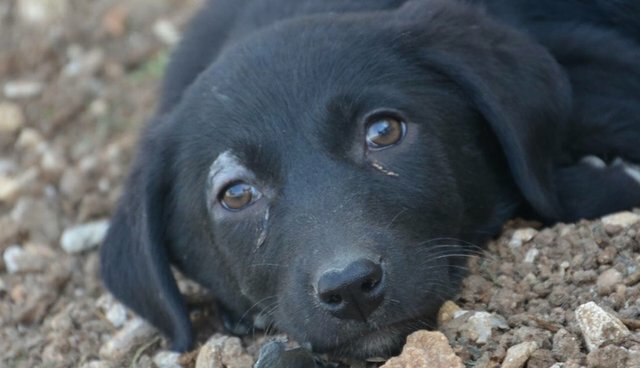 Help Us Save the Strays in Bethlehem! We are a small non profit group in Bethlehem, West Bank, Palestine, working to help the stray dogs who are abused, neglected and more often killed by locals and/or the government. It is a daily struggle to try and help these animals when it seems you have the world working against you. Because dogs here are considered a nuisance, trying to get help for them seems to be an ongoing battle. We managed to keep 40 dogs in a vacant house while we gathered enough funds to build a small temporary shelter, more appropriate for dogs. These dogs were gathered from the streets from near and far here. All of them with sad stories. We've had a few success stories with adoptions, but need help spreading awareness about them and also with funding because we are a small group made up of volunteers working for free. We have a crowd funding campaign going and need help with funds for vaccinating and neutering these dogs so we can get them into loving homes that they deserve to be in.